You have just been able to keep a normal routine for back to school when winter break hits. That season of holidays and cold weather. While winter break is welcomed by many children, sometimes parents are at a loss as to what they can do with kids during winter break. There are many things you can do to enjoy winter break with kids, seriously. Today I will share 5 ways to enjoy this cold season break during the winter time with your kids. Perhaps you weren’t able to go camping as you had wished during the summer break season. Winter break opens the doors to allow your creative side to flow. 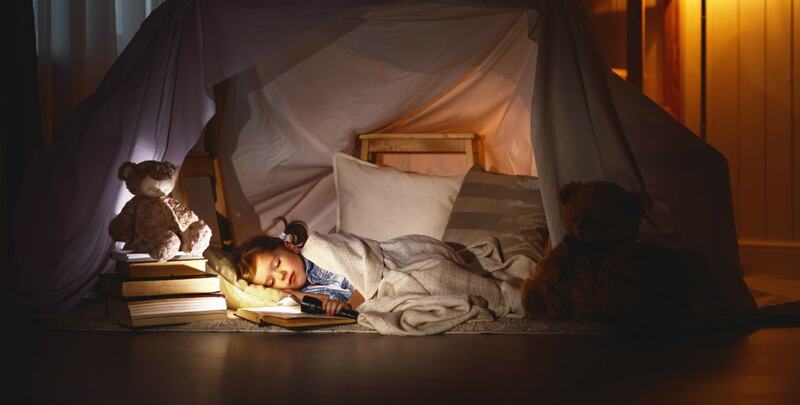 Think about hosting an indoor camp out with your kids one night during winter break. You can make s’mores in the microwave and sit back to enjoy the company of your kids under a blanket fort tent overnight. This is a great way to enjoy goodies normally reserved for summer break and relax after a stressful week as you indulge with this indoor camp out. Many museums will have special admission rates during the winter break season. This is a way for parents to get out of the house with the kids without freezing in the cold winter air. Whether you venture off to a local art museum or science based museum, surely everyone can find one within acceptable driving distance to enjoy during winter break with kids. 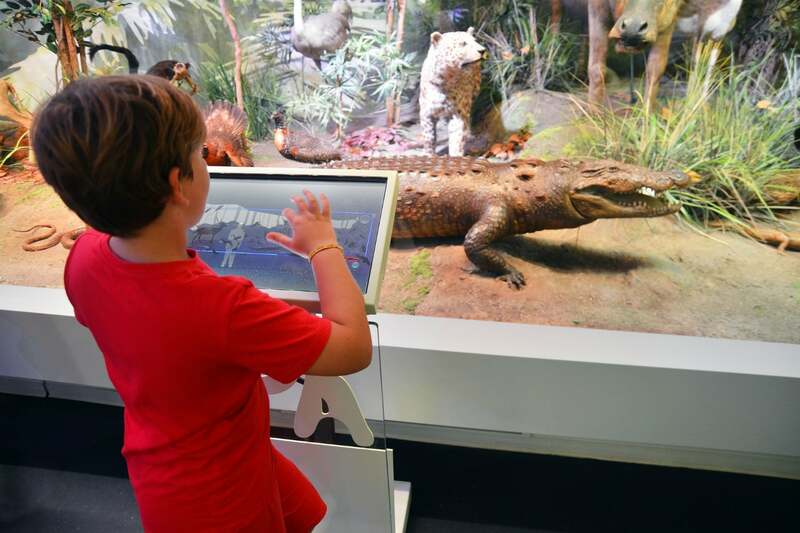 Museums allow your kids to continue learning during winter break in a fun way too, total win-win scenario! 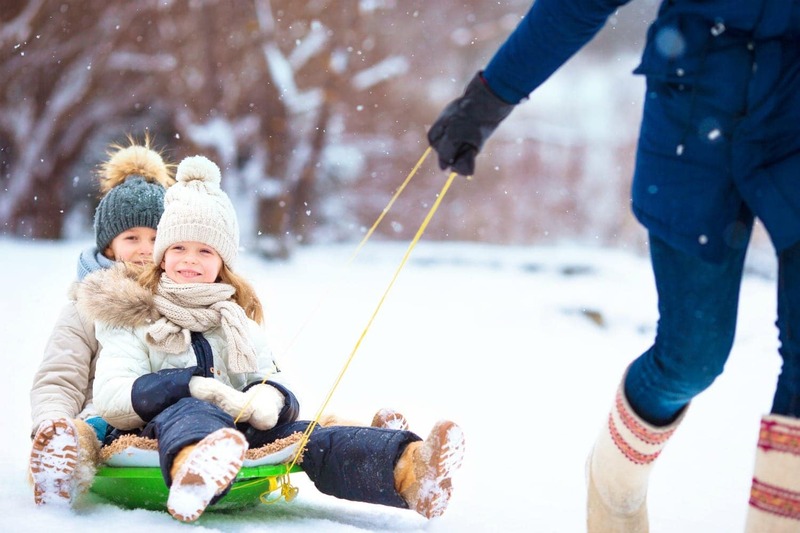 If your kids are into the snow that winter can bring, then why not try your hand at planning a sledding party? Have your kids create invitations to invite friends over for a sledding party. You can go to the local store to pick up extra sleds and tubes to enjoy a day out. Of course you will need to have some supplies on hand such as hats, mittens, hot cocoa and a nice area for the kids to warm up after sledding. Perhaps have a little campfire or bonfire during the sledding party so kids can break to warm up. Let go of control with a day that is planned completely by your kids. This will be a fun way to encourage siblings to work together while planning a day full of fun for their winter break. Your kids will have a more positive experience during winter break when they have a part in the planning stages of their day. Try to make at least one day a kid day, where the kids surprise you with their big plans for the family. Be sure to set guidelines so they don’t plan something you wouldn’t allow or be able to accommodate. Whatever activities you end up planning for winter break, remember to keep schedule consistent. Even though your kids are on winter break from school, a consistent routine will minimize bad behavior. Kids thrive on consistency so you can’t put all of the rules out the door during winter break, but you can mold the schedule a bit while still being consistent in your day to day expectations. When you keep schedule consistent and plan activities around that schedule, you will surely enjoy winter break with kids. There you have it 5 ways to enjoy winter break with kids as a means to get in some quality family time and relax as you become one with your kids during this break from school. The winter season may be cold, but you can certainly make it the best time possible when you use these tips shared above.